JAXA, Japan’s space agency announced this morning that the launch of the Soyuz spacecraft (27S/TMA-02M) from the Baikonur Cosmodrome in Kazakhstan was a success. 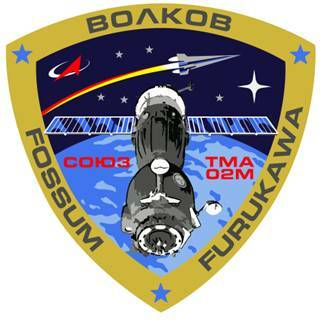 Furukawa is part of a three-member crew, joining American Michael Fossum from NASA, and Russian Sergey Volkov from the FSA. This is Furukawa’s first mission, Volkov’s second, and Fossum’s third. The craft will dock with the ISS, where the three will be joining long-term expedition 28 with Russians Andrei Borisenko, Aleksandr Samokutyayev and American Ron Garan. They will then start expedition 29, which will last until December, giving them over five months in space.